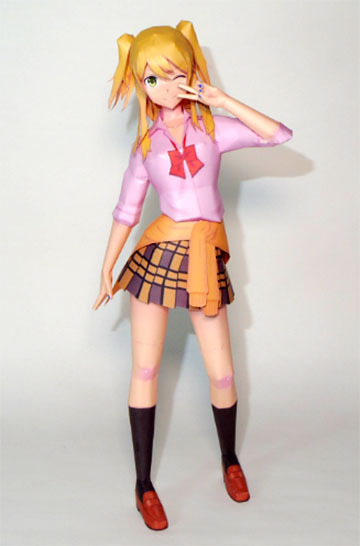 Yuzu Aihara is the main protagonist in the anime and manga series Citrus. 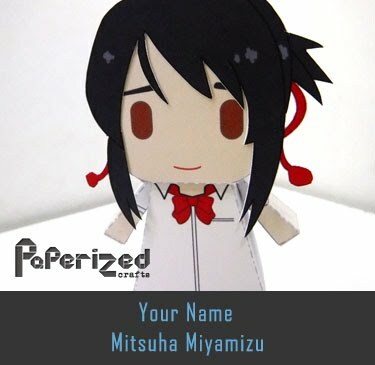 She has a younger stepsister, Mei Aihara, who moved into her house after her mother married Mei's father Shō Aihara. 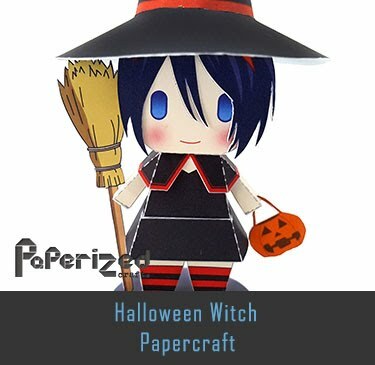 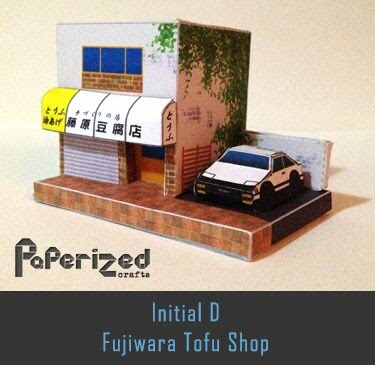 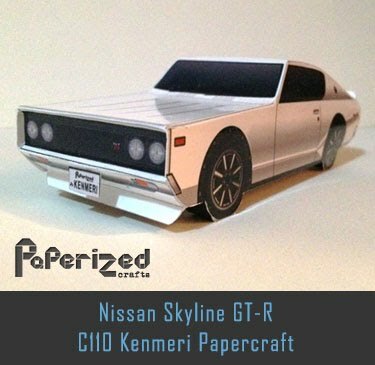 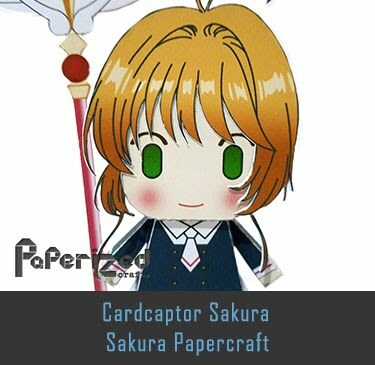 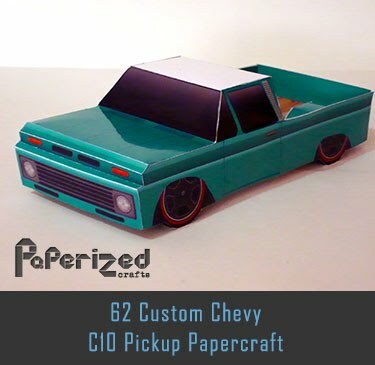 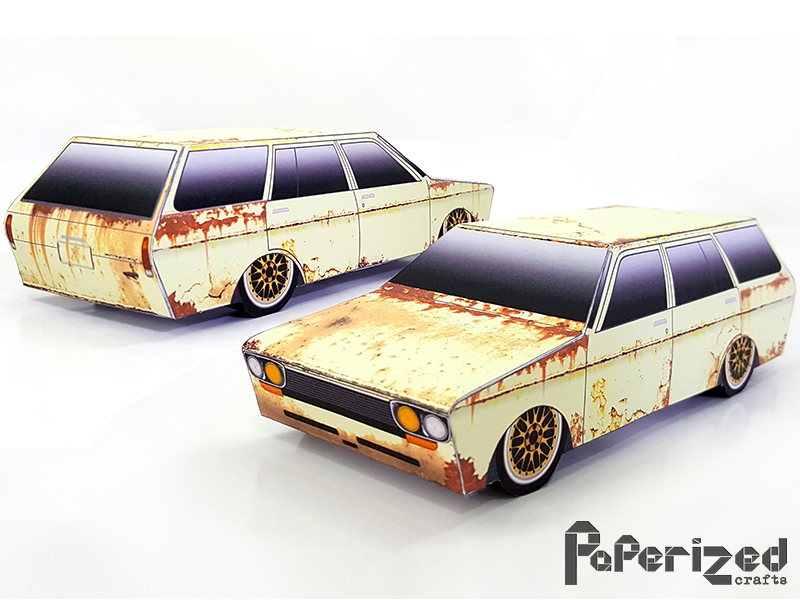 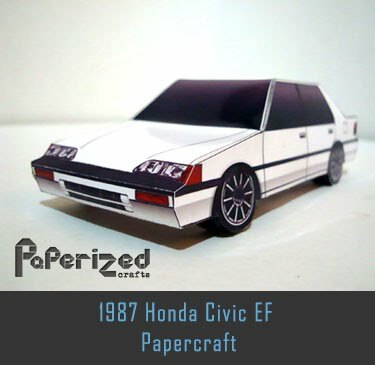 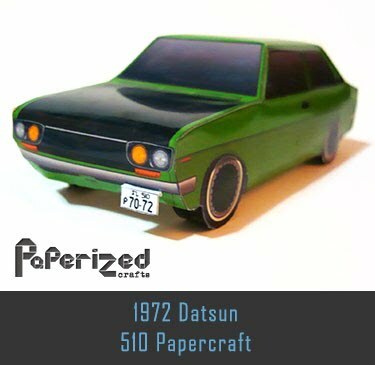 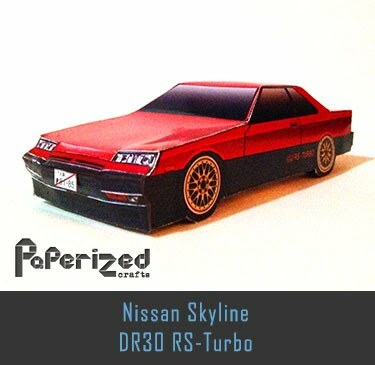 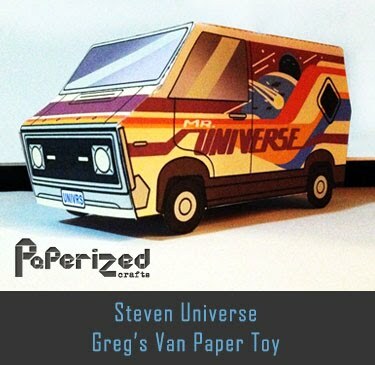 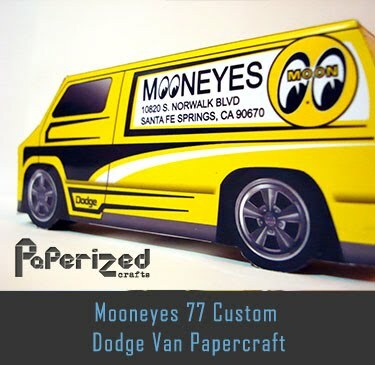 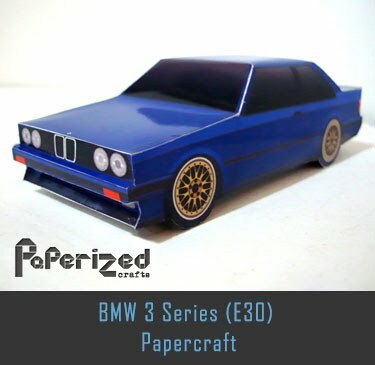 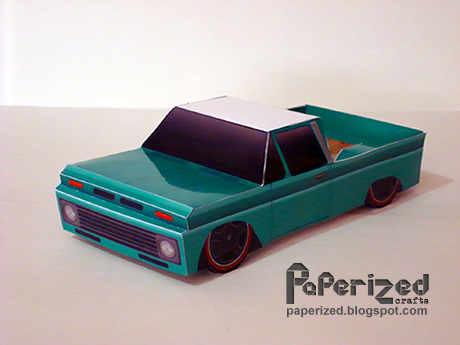 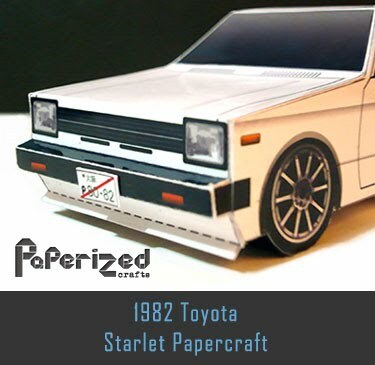 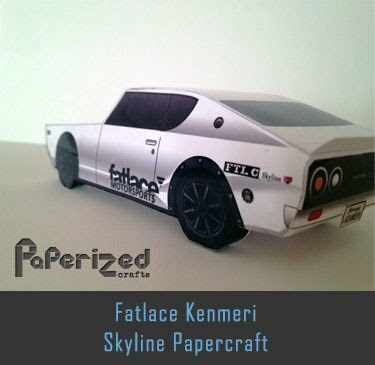 Paper model from S.V. 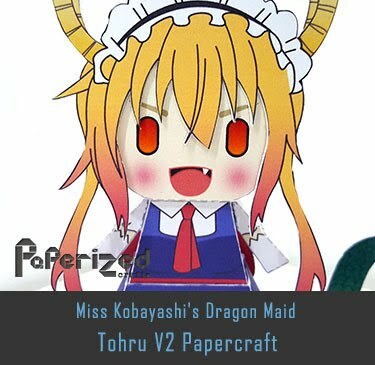 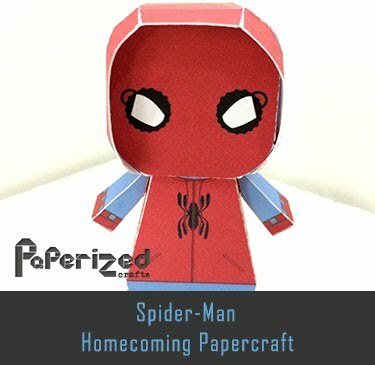 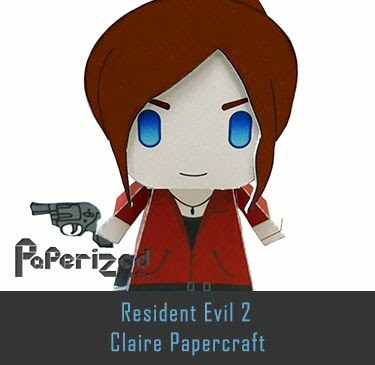 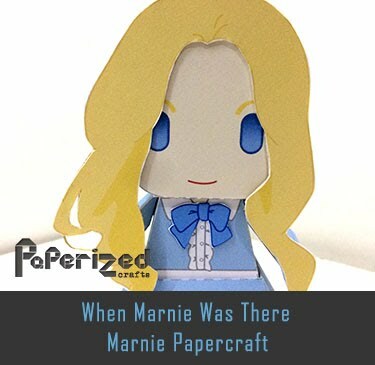 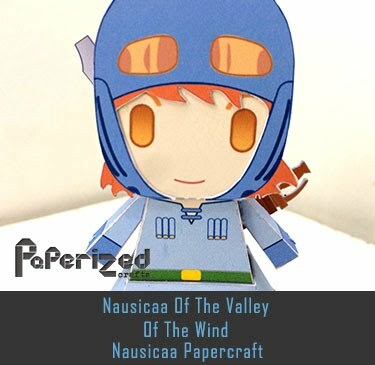 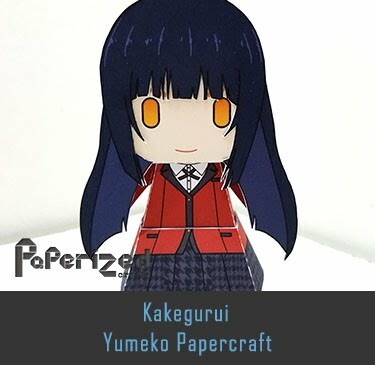 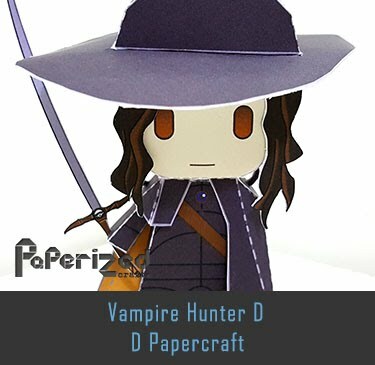 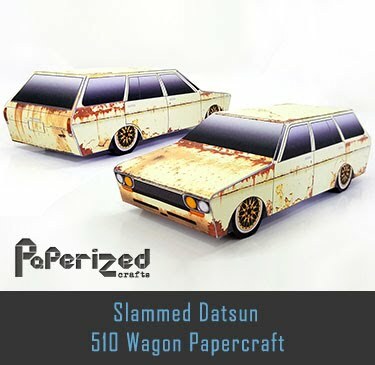 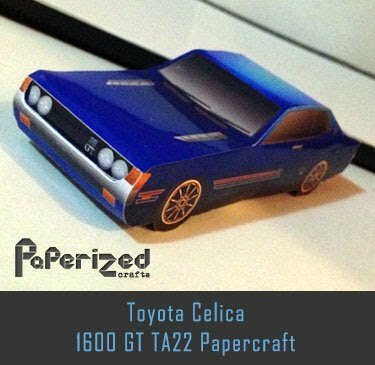 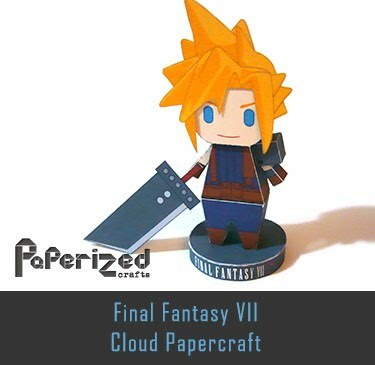 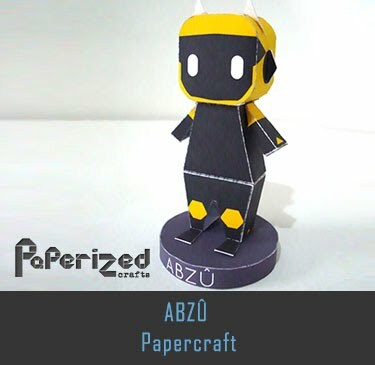 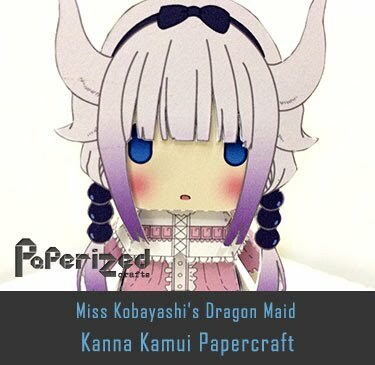 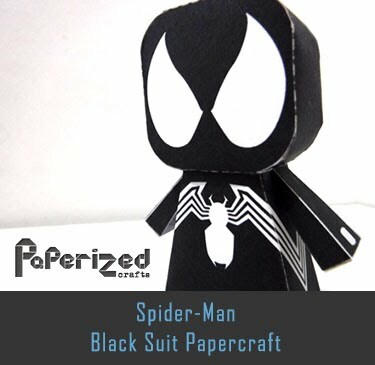 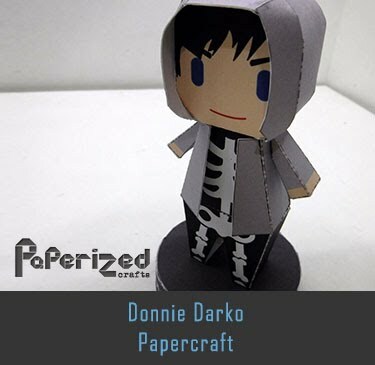 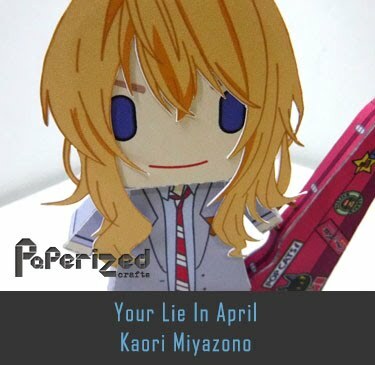 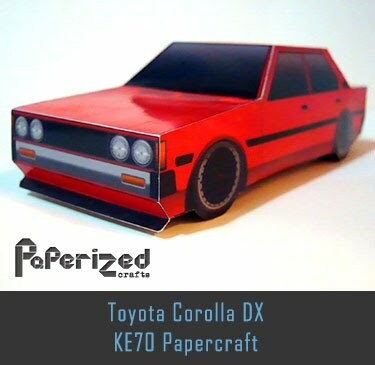 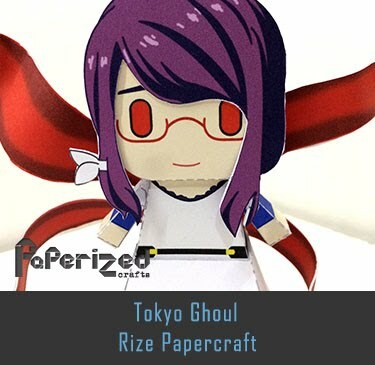 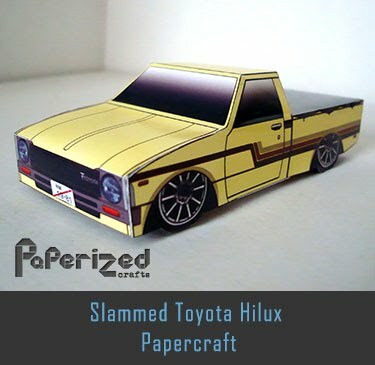 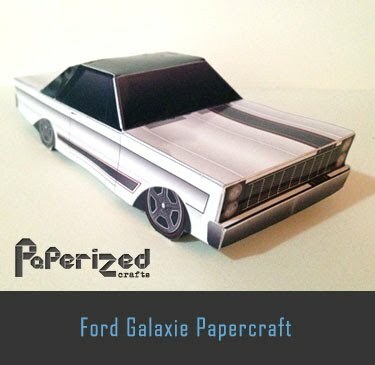 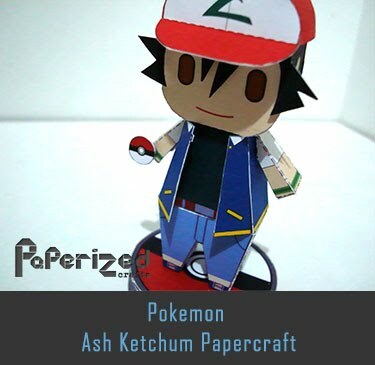 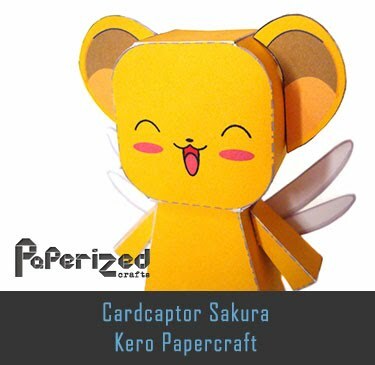 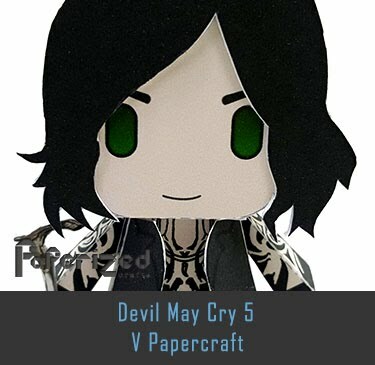 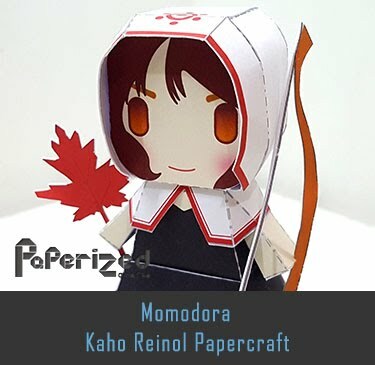 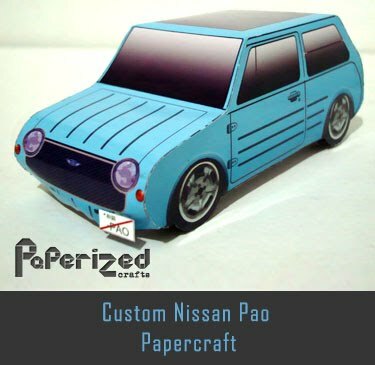 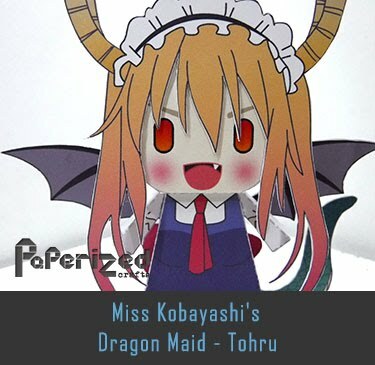 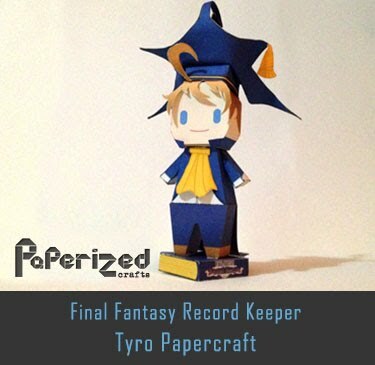 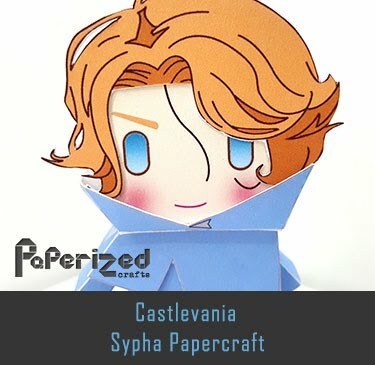 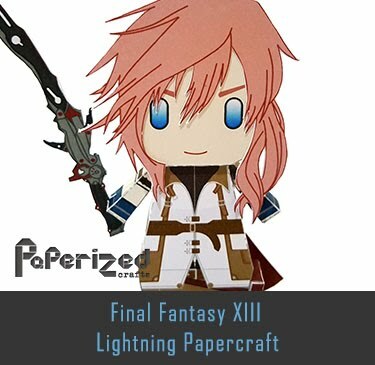 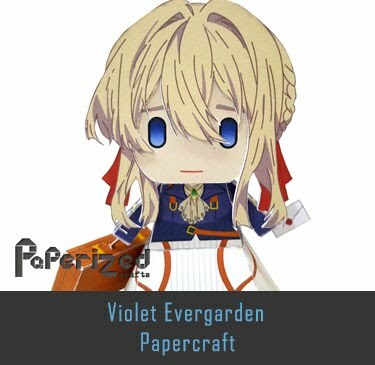 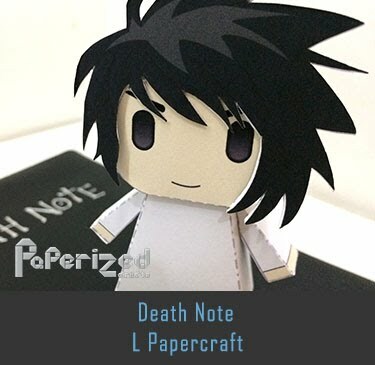 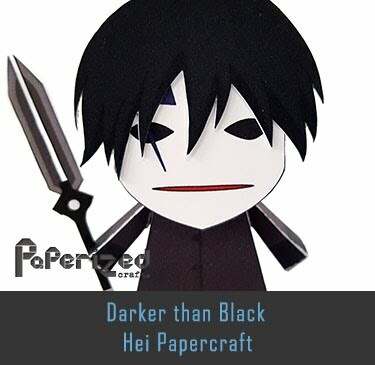 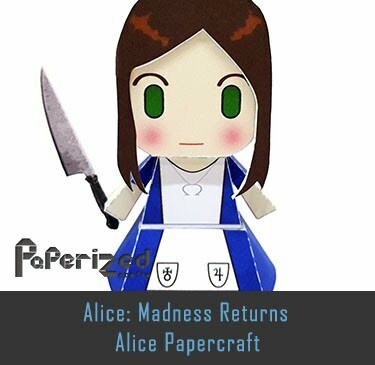 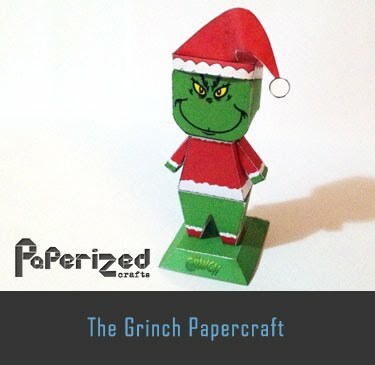 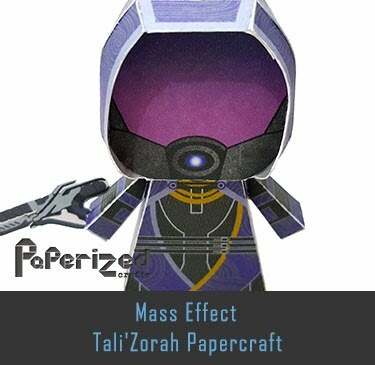 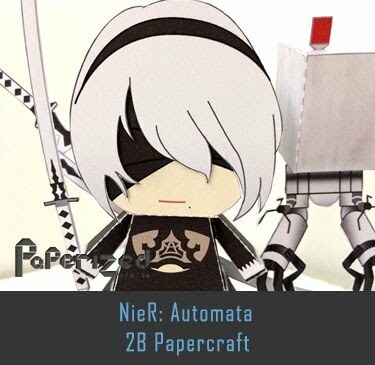 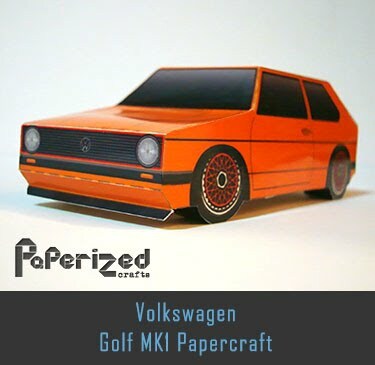 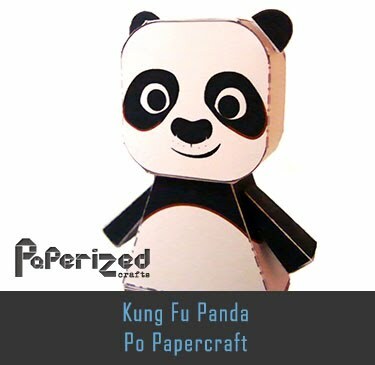 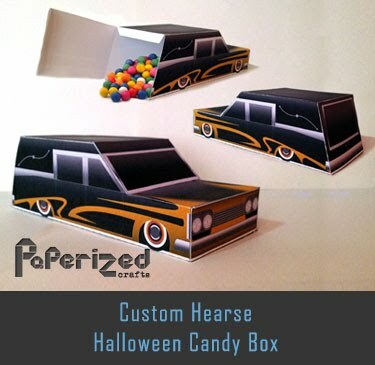 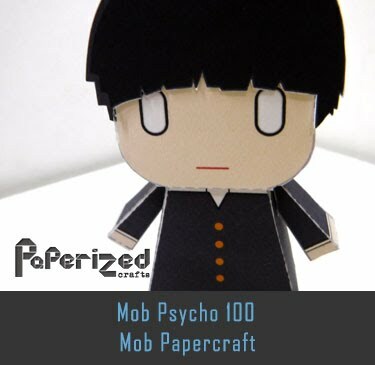 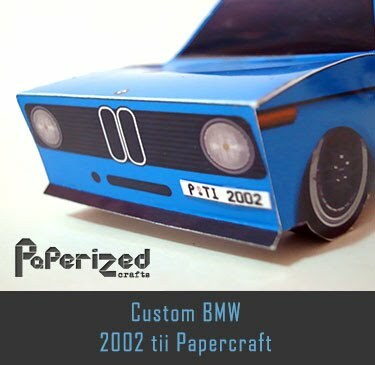 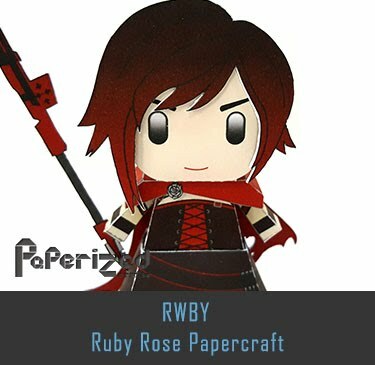 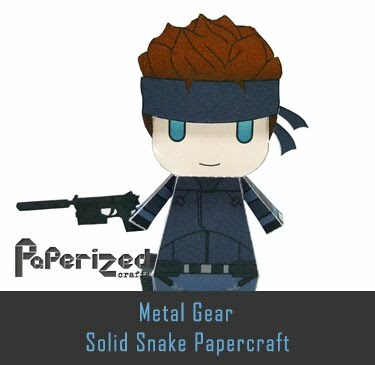 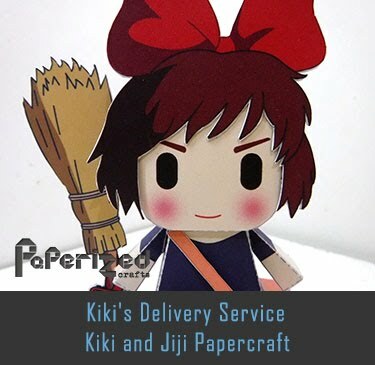 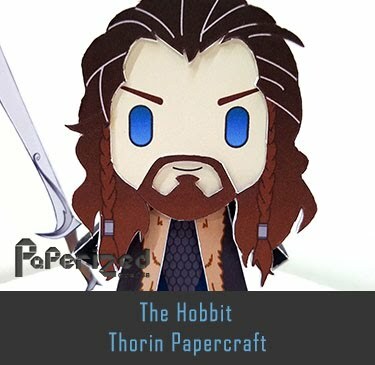 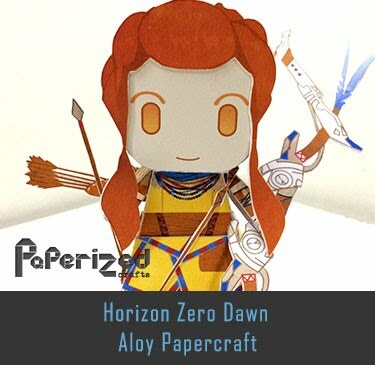 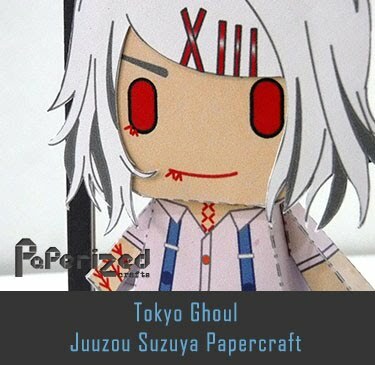 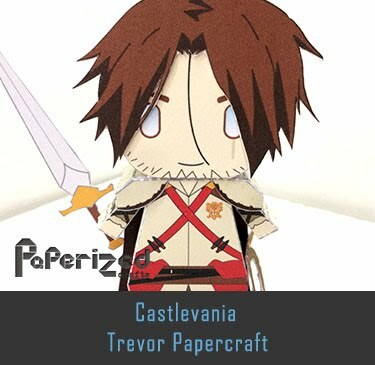 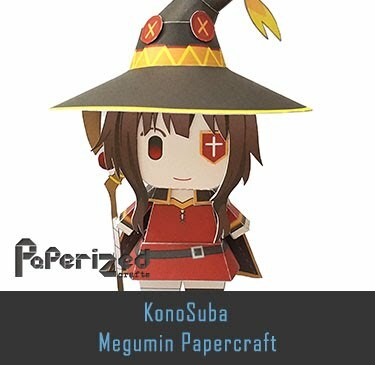 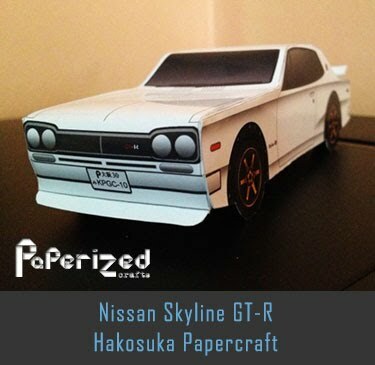 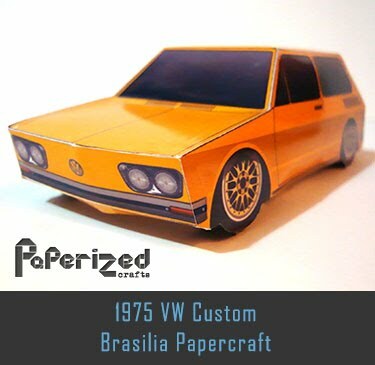 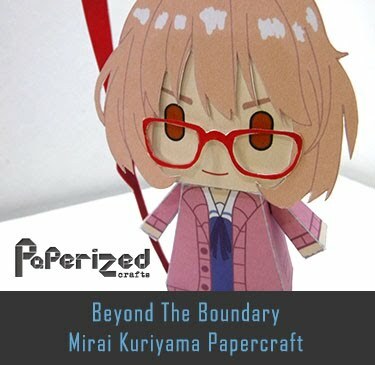 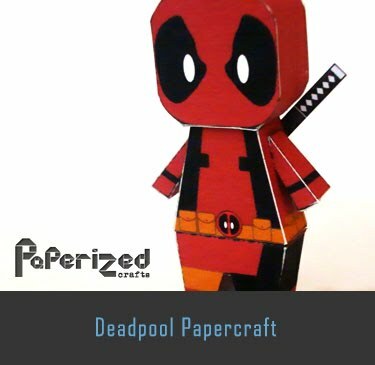 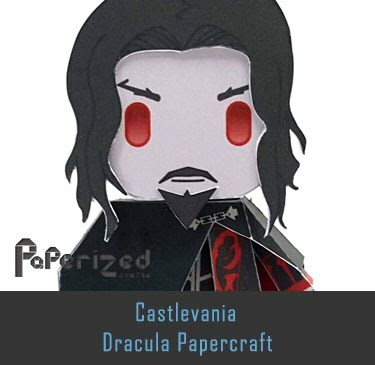 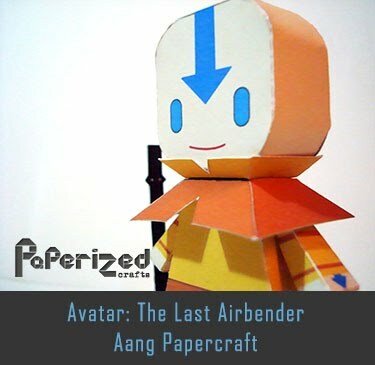 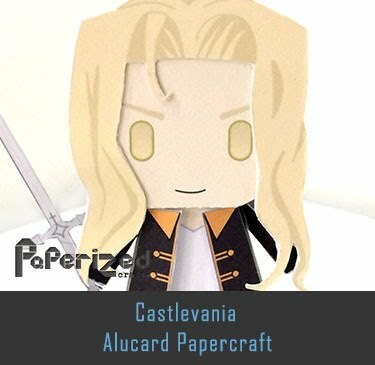 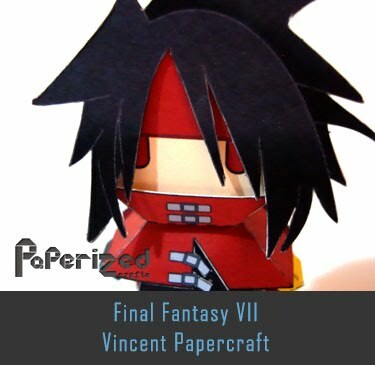 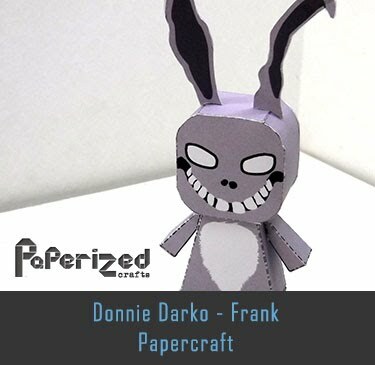 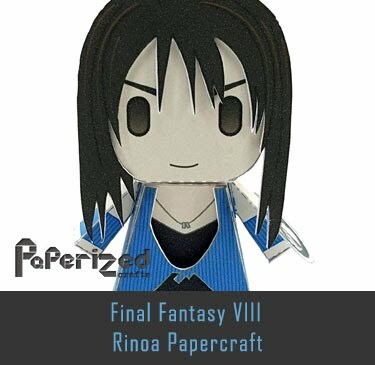 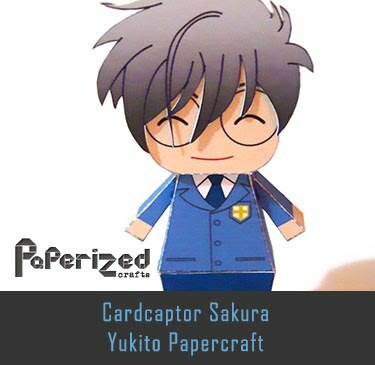 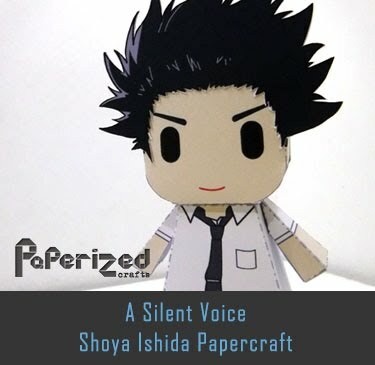 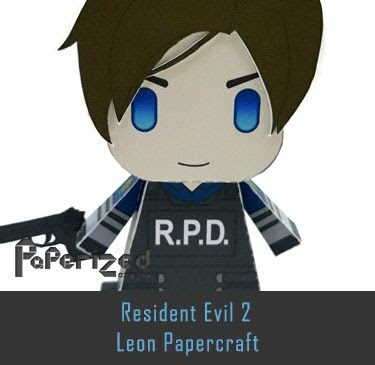 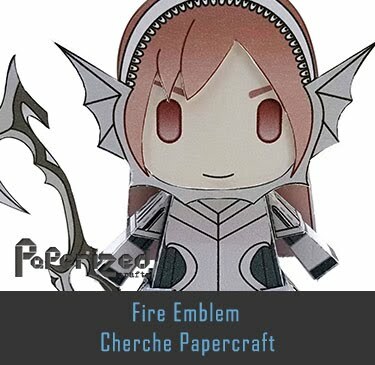 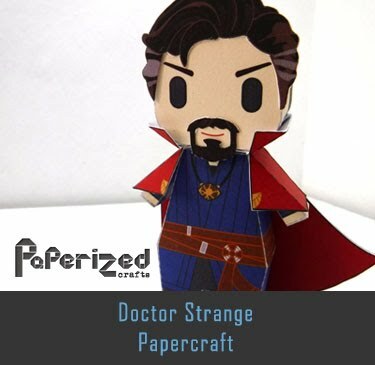 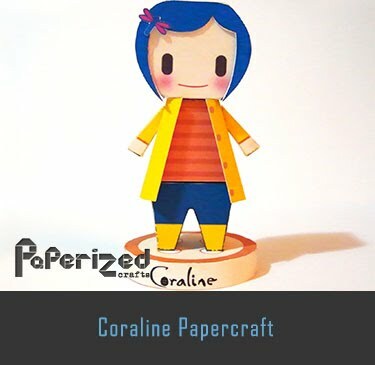 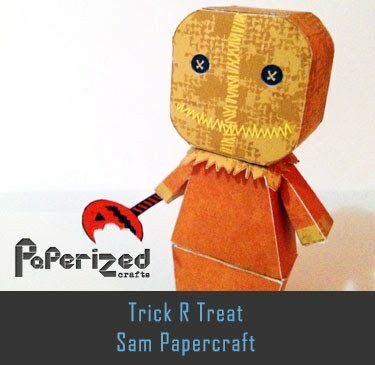 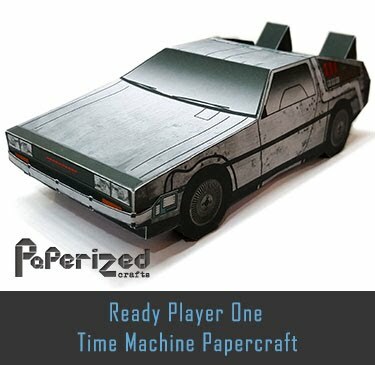 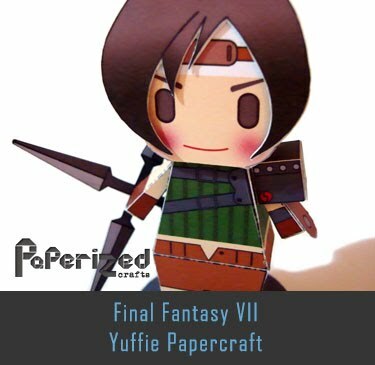 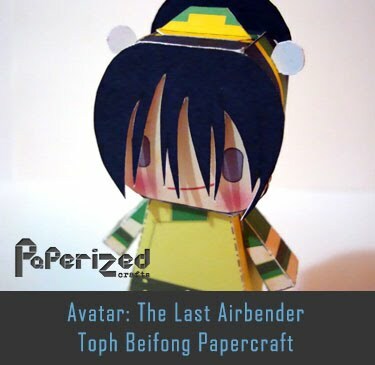 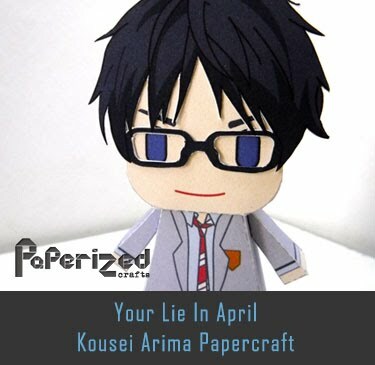 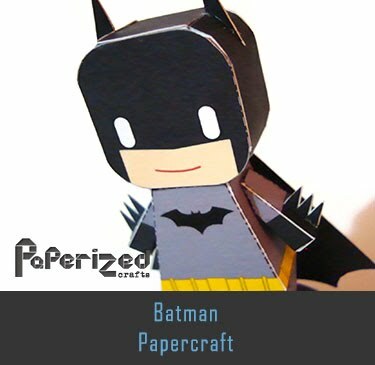 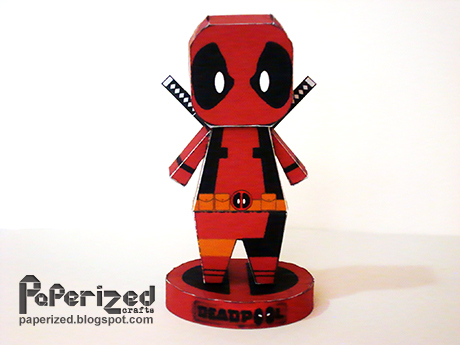 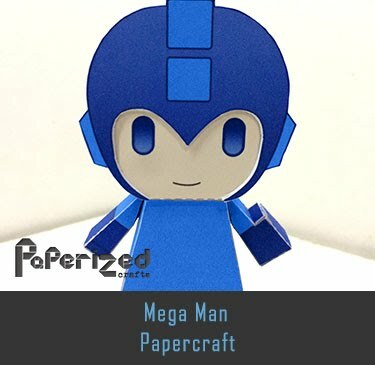 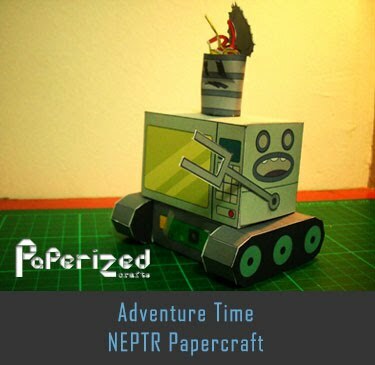 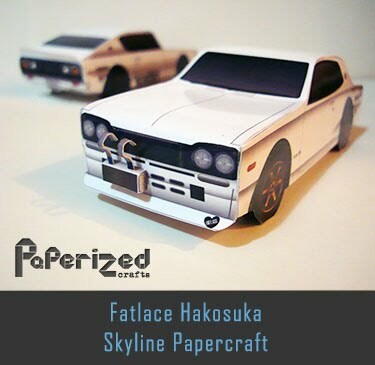 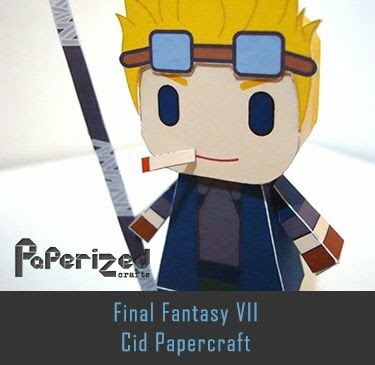 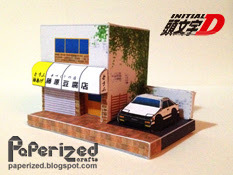 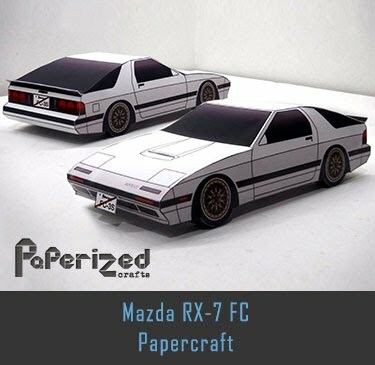 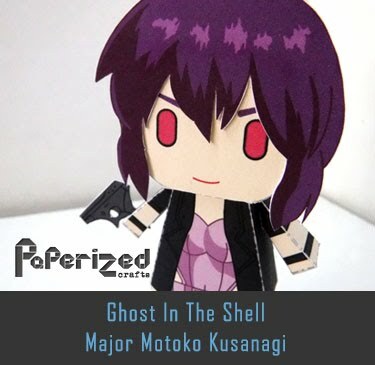 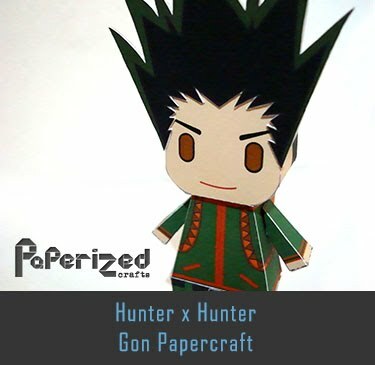 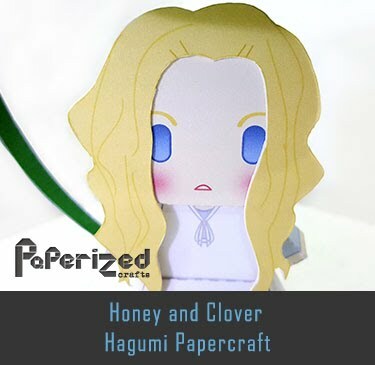 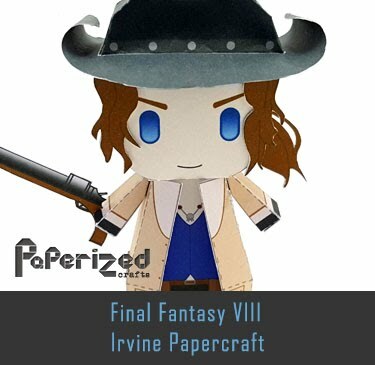 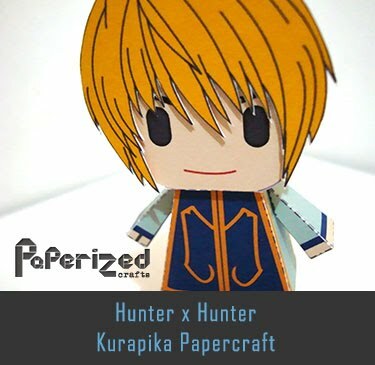 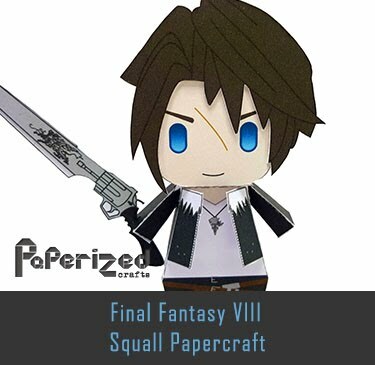 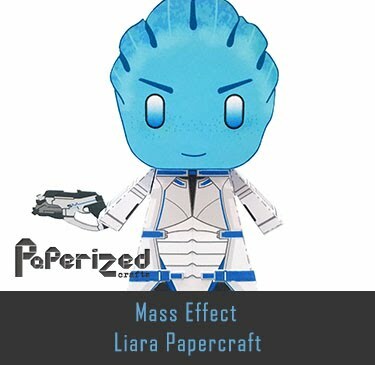 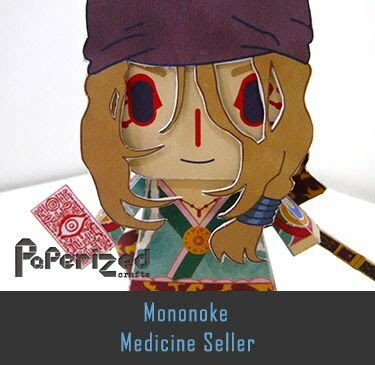 Papercraft Works. 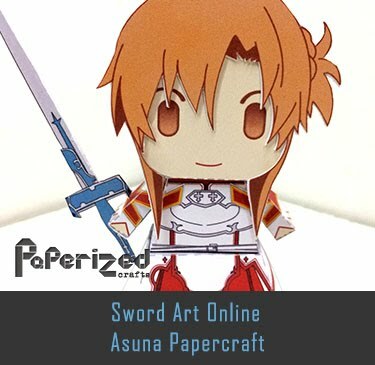 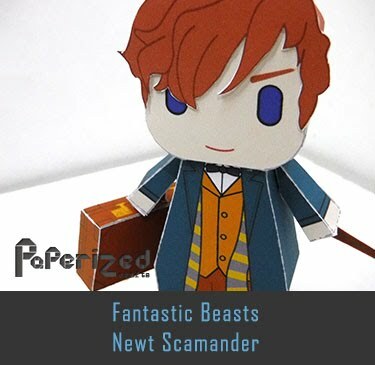 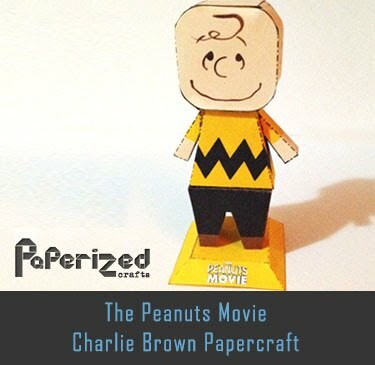 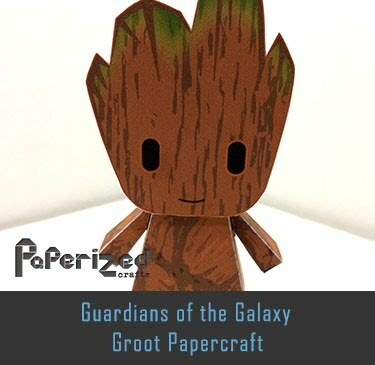 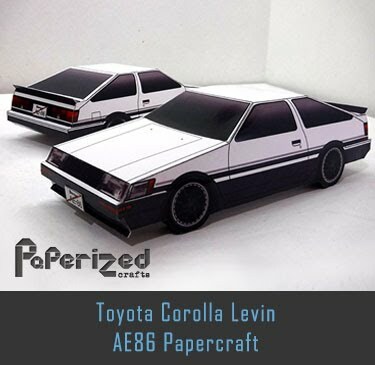 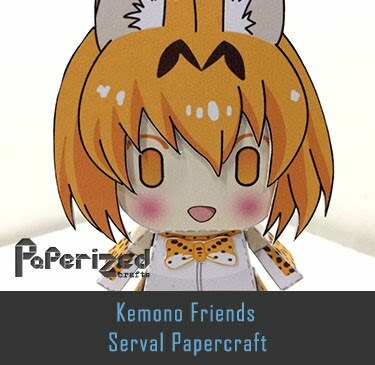 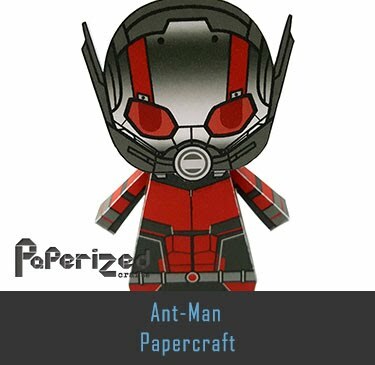 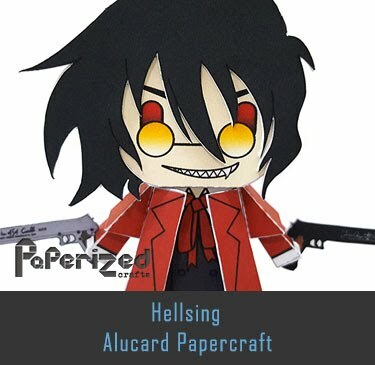 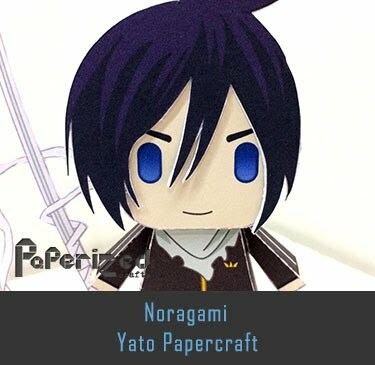 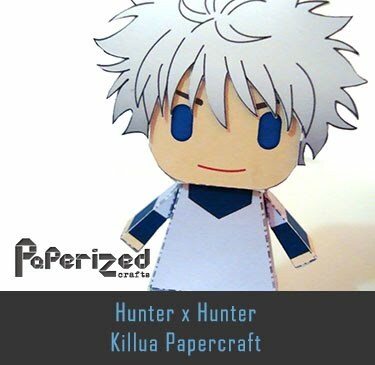 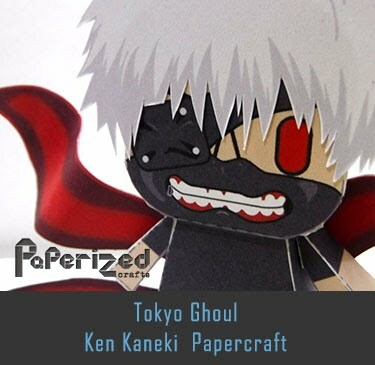 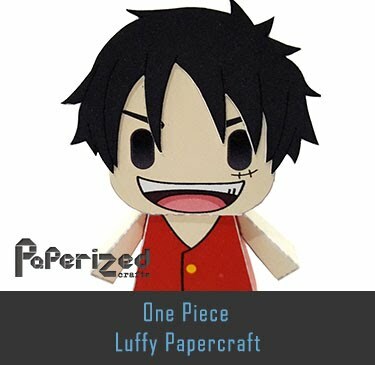 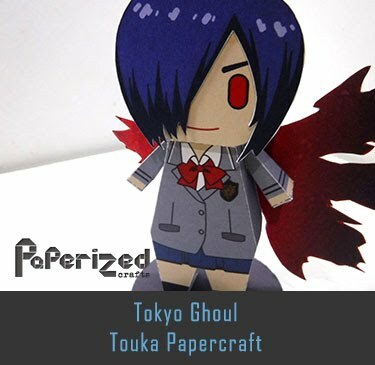 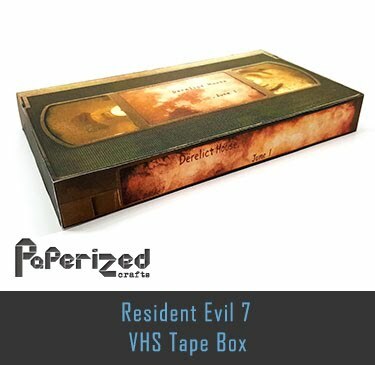 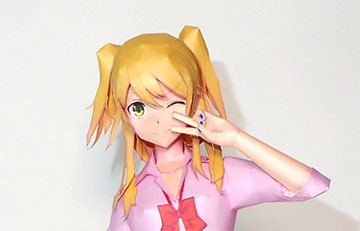 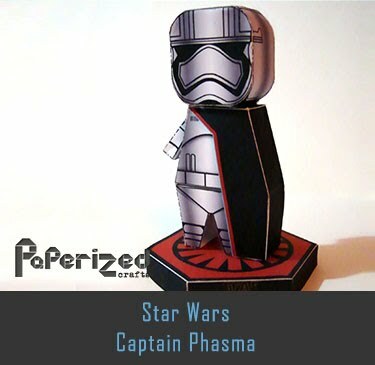 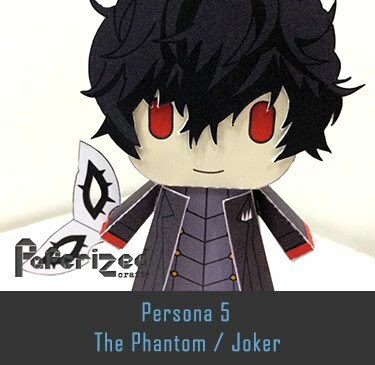 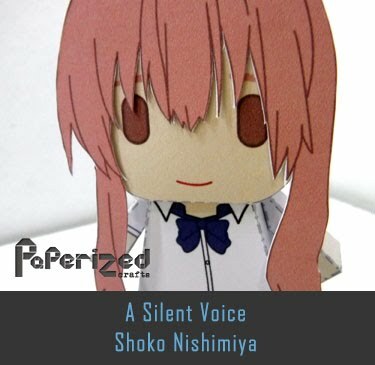 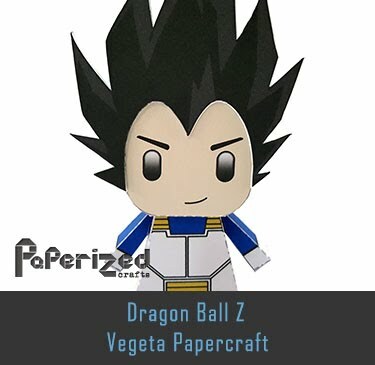 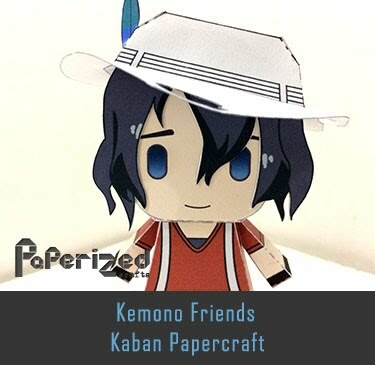 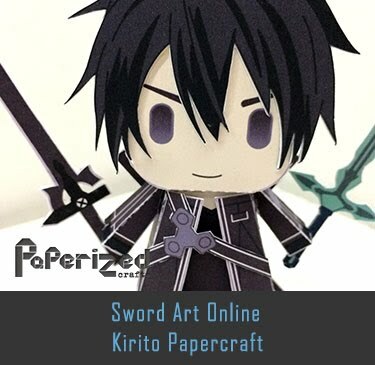 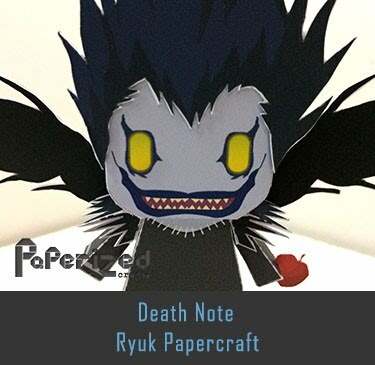 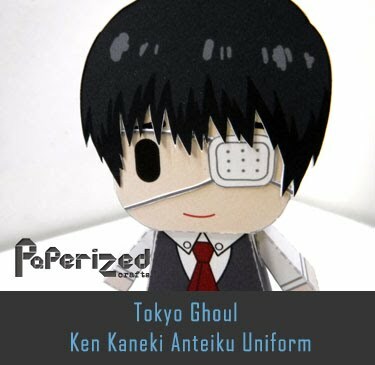 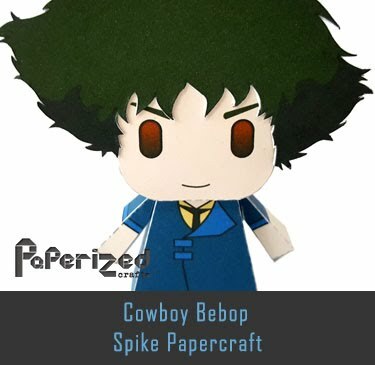 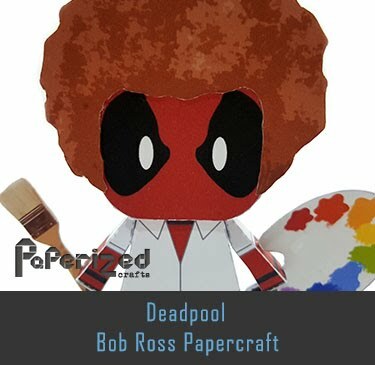 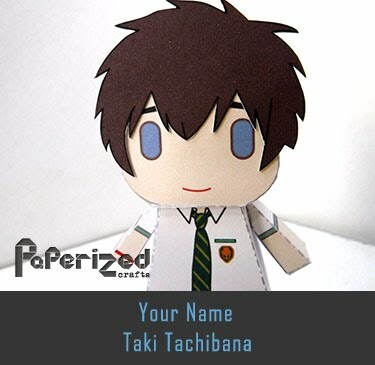 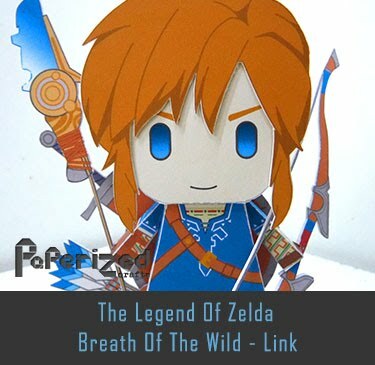 You will need Pepakura software to view and print the template.